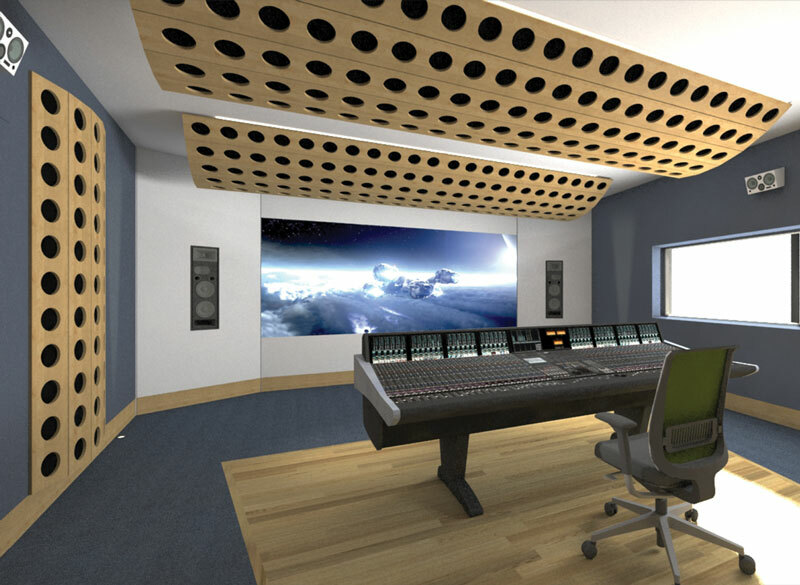 Smart Studio™ has been developed in response to the growing level of dissatisfaction with traditional methods of designing and building critical audio studio facilities. The conventional method of providing such facilities is based around existing construction techniques which require the appointment of a specialist design team, third party building contractors and extensive involvement of the end-user/client. While this may well result in a favourable outcome it is an expensive undertaking and will require a considerable amount of time to complete. Typically a conventional design team will include an acoustic consultant, architect, interior designer, mechanical and electrical engineers etc. Via a tendering process a building contractor will be appointed who will then engage a range of general and specialist sub-contractors. This results in the client having to actively engage with a wide range of construction specialists. This in turn brings the requirement to project manage a wide range of elements and entities which is challenging and time consuming task. In order to avoid the inefficiencies and costs associated with such an approach, Smart Studio™ have developed a new system of delivering professional studio facilities in a timely and cost effective manner. 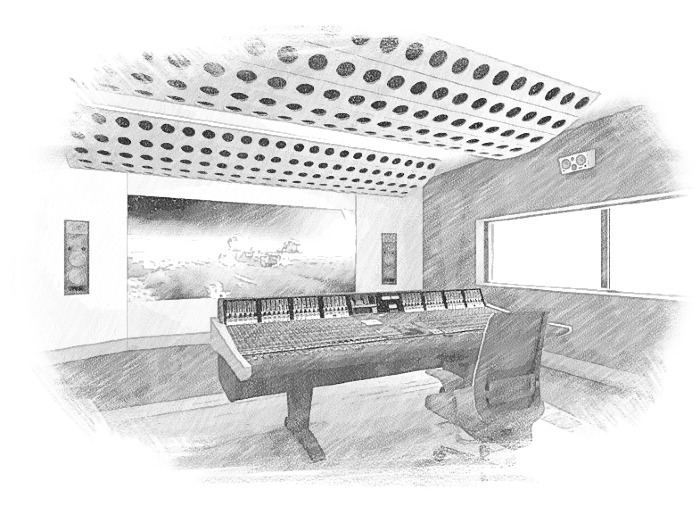 Smart Studio™ is a next generation approach which successfully addresses the requirement in relation to designing and building critical studio facilities for today’s demanding audio and video industry. It is a fusion of uncompromising acoustic design which features innovative active acoustic technology with modern building techniques and materials. An extensive review of the various existing options has led directly to the development of this flexible and radical strategy which includes all of the key elements necessary in a professional studio environment. All three essential acoustic criteria, namely sound & vibration insulation, room acoustics and background noise are comprehensively addressed within the Smart Studio™ system. Contemporary interior design is a key element in conveying the professionalism of a studio facility to existing and potential clients. The ease at which bespoke finishes/details can be implemented in order to create a specific look or feel is another distinguishing feature of the Smart Studio™ system. The integration of cable management facilities and ultra-low noise air conditioning services are standard features within the Smart Studio™ format. Smart Studio is the only company in the world who can offer you access to the most professional of studio facilities available via leasing finance. Simply click the Apply Now button to commence the process.